The holidays are when we show our love to friends and family by showering them with sugary treats. Nothing says "I appreciate you" like a plate of sweet, sugary candy. In the spirit of Christmas candy platters, then, here are our top five candies for gift-giving. Some are easy 10-minute recipes, some are a bit more involved; but whatever your skill level and time commitment, you're going to find something to inspire you on this list! Yes, you can make candy canes at home! Making your own homemade candy canes will never be as quick or easy as buying a box of them at the store, but the satisfaction of making something so beautiful can't be beaten! Truffles are a surefire way to wow your friends and loved ones. They look and taste amazing, but are surprisingly easy to make. These delicious truffles feature crunchy candy cane bits over a smooth, minty, ultra-dark chocolate ganache. 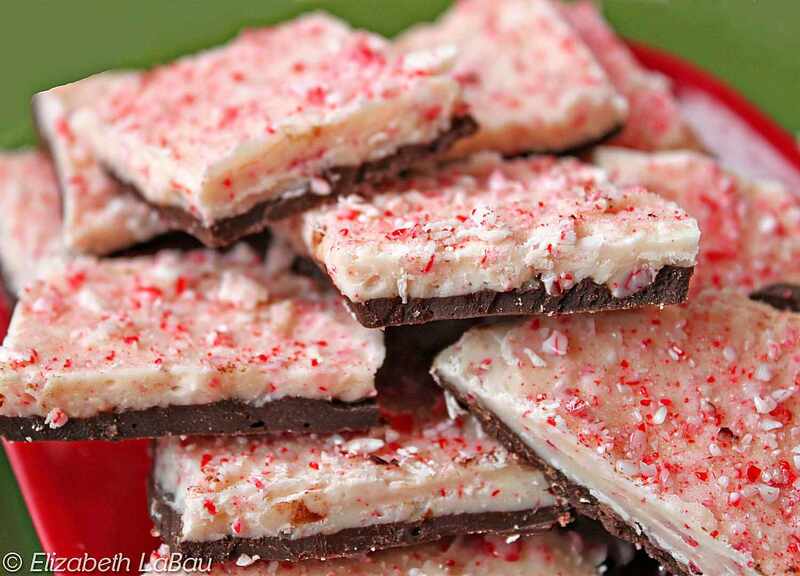 The result is an indulgent candy perfect for holiday parties. The holidays are the perfect time to start cooking with your kids! These Cornflake Wreaths are kid-friendly, and taste delicious! They look amazing on a holiday gift platter, too. Christmas Tree Pretzel Rods couldn't be easier! Drizzle green candy over pretzels to make these cute and delicious Christmas trees. This is a great candy for kids to help with--let them get creative with the decorative toppings like sprinkles, nuts, and coconut.